⇒ Need a professional move of your belongings to a new location in Moscow or another city of Russia? ⇒ You are planning your office move? 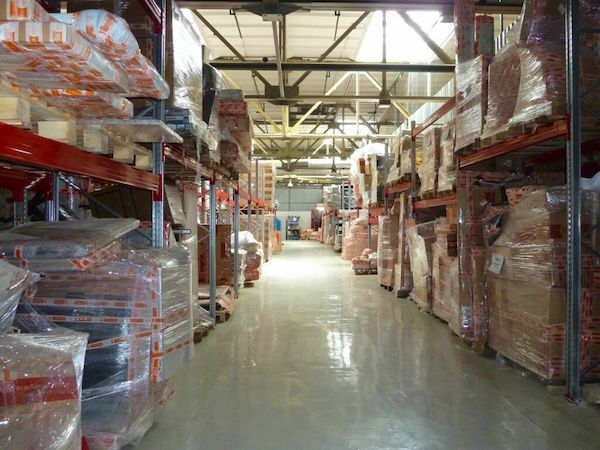 ⇒ Looking for a warehouse? Our partnering company "Delikatny pereezd" will be able to assist you on that at the highest level! 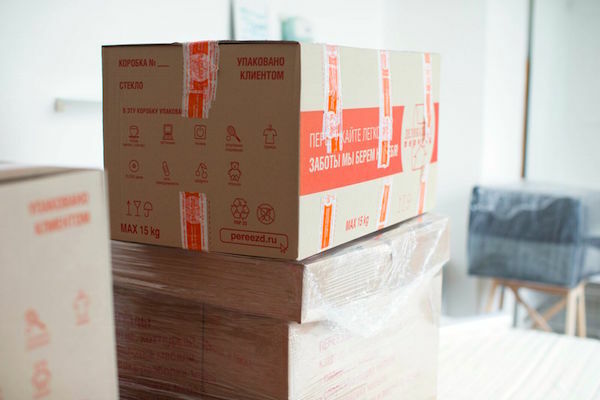 Contact us at +7 966 3801075 or moscow.rentals@yandex.ru and get a unique PROMO CODE for a 10% discount for the moving services of "Delikatny pereezd". This is a special offer for Moscow Rentals clients and/ or MOSCOW EXPAT RENTALS Facebook group followers. "Delikatny pereezd" is one of the first Russian moving companies, was founded in 2000. The company offers high-quality services in organizing moves for companies and individuals at an affordable price. Offering a wide range of services from disassembling and reassembling furniture and moving individual items to turn-key moves. In-house resources. A team of specialists, a fleet of vehicles, and modern packing materials and technology - all of these allow the company to carry out moves within and between cities. Specialists training. To provide professional moving services, the company conducts training on relevant technology and constantly monitors employees’ qualifications. Quality control procedures ensure that standards for communication and execution are met. Developing an affiliate network. 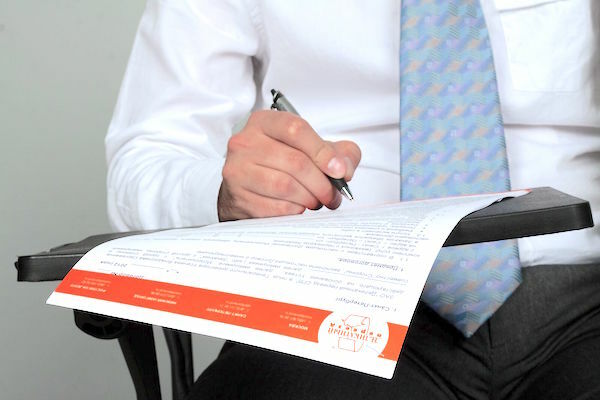 "Delikatny pereezd" is the only Russian moving company with affiliates in four Russian cities. high-quality packing materials for transporting and storing documents, office equipment and other property. several warehouses in Moscow and Moscow region.